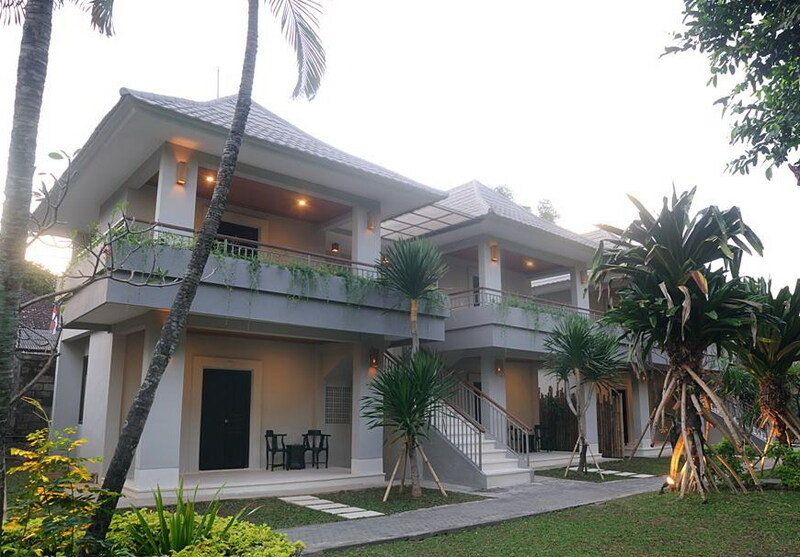 Rooms are located in separate, two-storey villa-styled buildings with garden and or pool views. Our Superior rooms are located at garden level and on the second storey balcony level affording all units either garden or pool views. 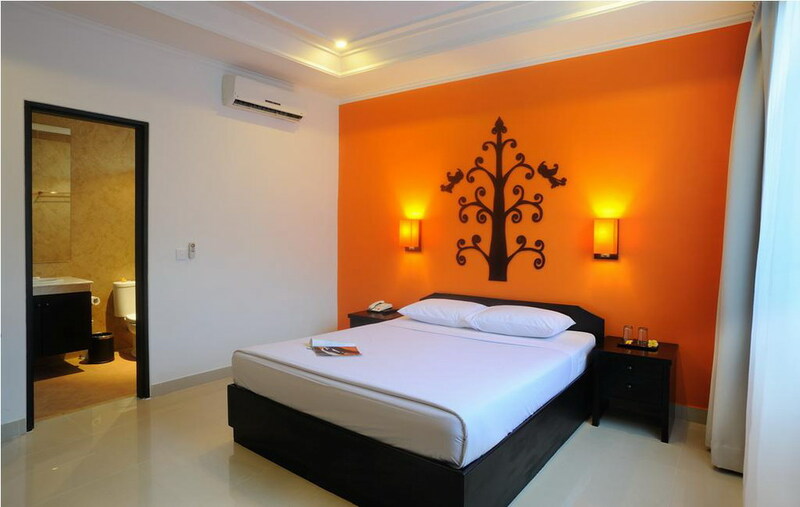 Superior rooms have a modern feel with 26” flat screen TV with 22 satellite channels, air-conditioning, mini bar, telephone, tea & coffee making facilities, block out curtains & a 3 piece en suite. Each room has a capacity for two adults or one adult and one child with an extra bed consisting of two single mattresses. 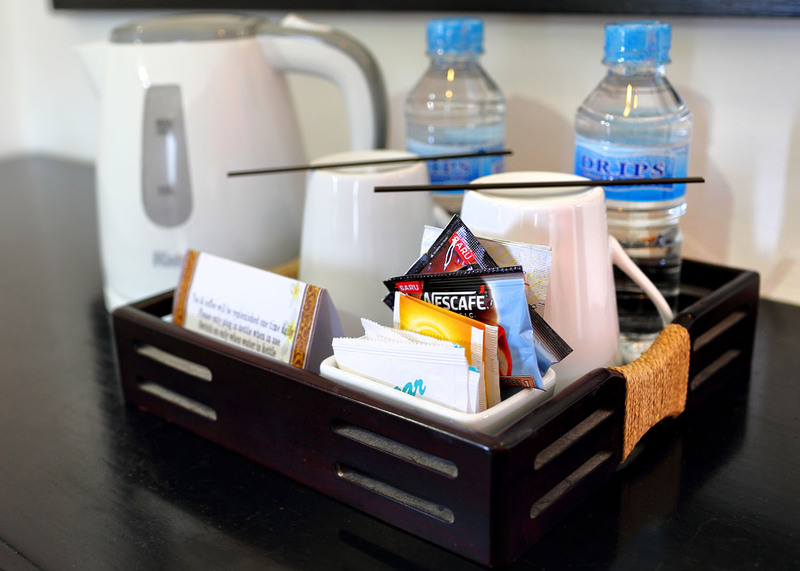 Superior rooms are inclusive of a light Buffet breakfast for two people. 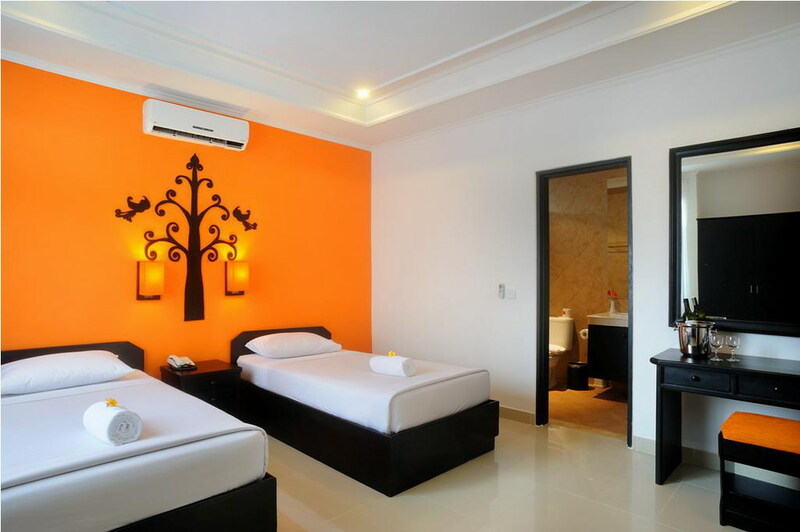 Each room capacity is suited for two adults or one adult and one child with an extra bed.